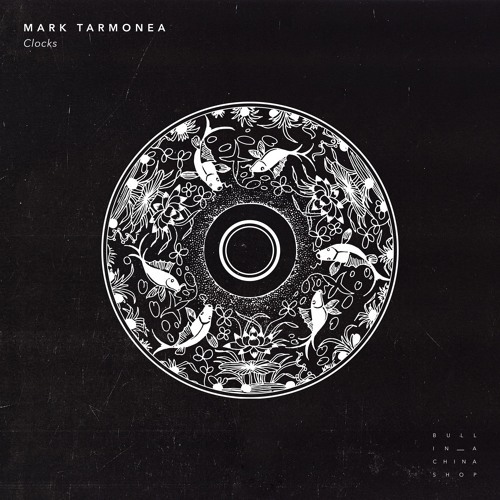 Stream/Purchase: https://fanlink.to/clocks Follow Mark Tarmonea: https://soundcloud.com/marktarmonea Instagram: https://www.instagram.com/marktarmonea The versatile, exceptional artist Mark Tarmonea returns this year with a new label and new sound. Analogue synthesisers, repetitive techno sequences and his empathic voice transform this timeless classic into a modern and highly addictive masterpiece. Mark sings and produces all his music himself and will be playing live at many relevant electronic music festivals in germany this year. Don´t miss to catch him live.